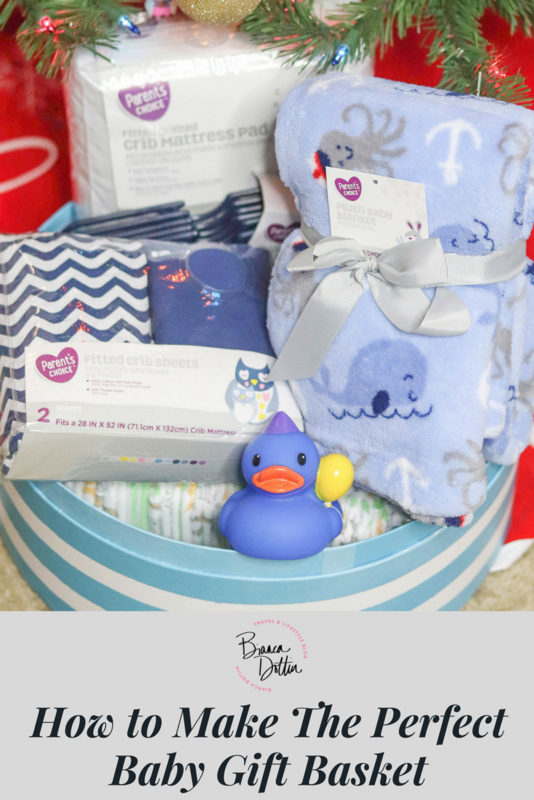 This baby gift basket tutorial was written in partnership with Walmart. However, all thoughts and opinions are my own. You’re probably thinking why in the world am I writing a post about making a baby gift basket. No, I’m not pregnant but honoring Tristan’s memory is one of the ways that we choose to heal. When the opportunity came along to partner with Walmart I was so excited! 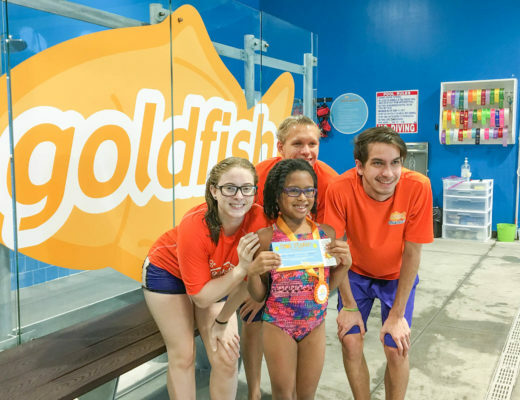 It was a chance to give back while creating something that I knew families would need. I wanted to put something together that we needed when we were getting ready to leave the NICU to take our sweet baby boy home. It’s no secret that being in the NICU, even for a short period of time, puts a financial strain on families. Walmart was always our go-to while we were in the NICU and when we were prepping to go home. It’s where we got all of our baby essentials. Since Tristan had a tracheostomy and was ventilated 24/7 we kept his crib in our living room so that someone could be with him all the time. We wanted to make that space special for him. Our way of doing that was with Walmart’s Parent’s Choice Mix and Match Bedding. We were on a tight budget but with Walmart’s great prices I was able to stock up on mix and match bedding to spruce up his space. Shopping the Parent’s Choice mix and match bedding allowed us to save so much money! We were able to spend the money we saved on reducing our medical bills from the NICU. 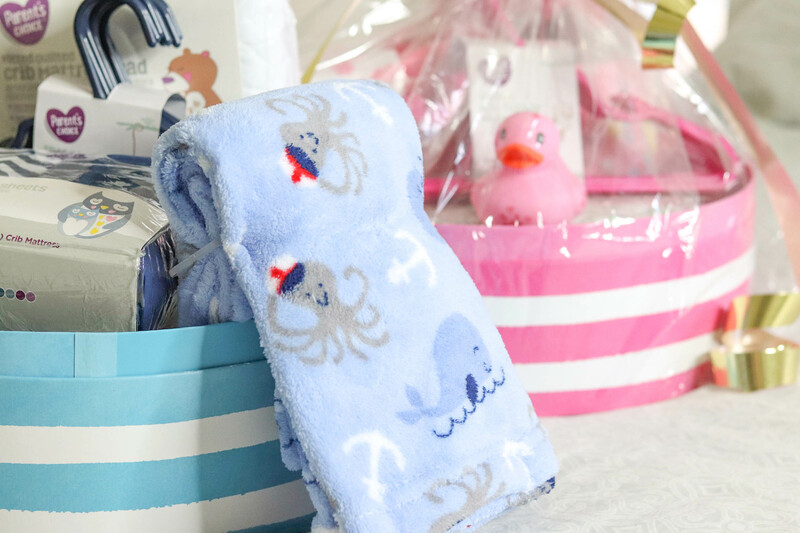 Here’s a few tips on how to create the perfect baby gift basket while keeping your budget in mind. 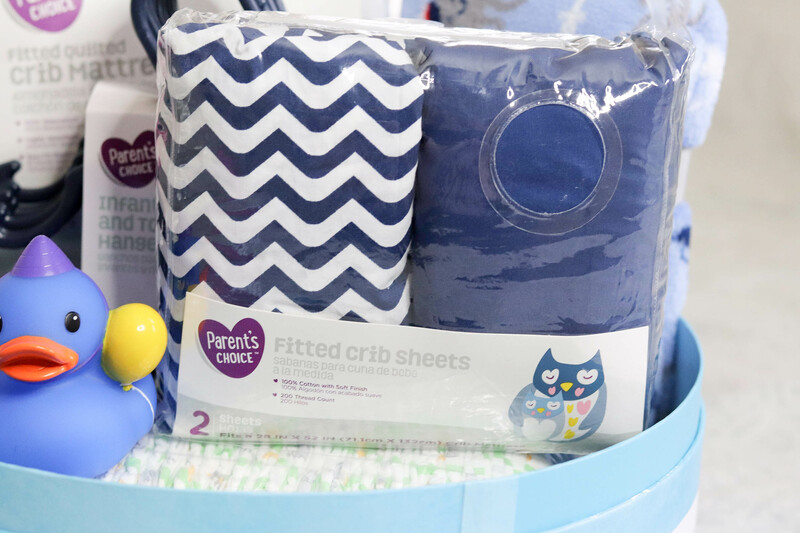 When choosing your baby gift basket essentials, think about where the family lives and what the weather is like. We live in Florida so I chose to put lighter blankets into this basket. When Tatiana was a baby we hardly ever used the fleece blankets so I strayed away from those when we were shopping. Receiving and plush blankets are my favorite. The prices makes it easier to stock up on them so you won’t have to worry about doing laundry every day. Once you’ve decided what baby essentials you’re going to put into your basket, you’re ready to get started. Find a basket or bin to place the gifted items in. I like to use a reusable container for this, one that parents can place keepsake items in. For this baby gift basket, I chose to use striped hat boxes with a lid so that parents can keep all of their baby’s NICU keepsakes in. Use a package of diapers and wipes as the base of the gift basket. You can use shredded paper filler to fill in the edges around the diapers and wipes. Arrange the items to fit in the basket. Wrap the basket in a cellophane bag or wrapping paper of choice. Add a bow and special note for the family. I created this baby gift basket for under $40! It’s the perfect solution whether you’re getting ready for your own baby or wanting to give a gift. The Parent’s Choice line has over 275 products so you’ll be able to find all of your baby needs. The collection includes receiving blankets, crib sheets, changing pads, baby blankets and nursery sets, all made with super soft materials. 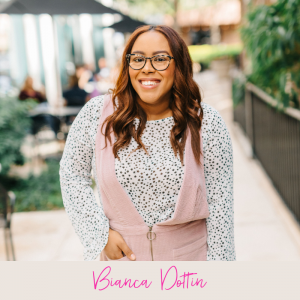 One of the things that I love the most about their line is that all of the items are $40 or less which makes them budget-friendly. The collection consists of nine coordinating colors so parents don’t have to worry about what matches. Everything coordinates! You’re so strong to do this. It’s such an inspiration. I’m attending a baby shower this weekend and you’ve given me some great ideas. I have a baby cousin due in a few weeks and wanted to make something, this is perfect and quick. This is so adorable! I think these make great gifts all year round, especially for baby showers. This is really cute! I usually buy a baby bag and load it with onesies and other items, but gift baskets let you be creative. Thank you, this is right on time. My girl just had a baby and I want to do something nice. I found it! That’s awesome! I hope she loves the basket you put together <3. These are cute baskets and filled with stuff that you know a mom will need with a new baby! This is a great idea! These are great essentials! Everything is so cute! Customizing baby gift baskets is to fun. You can add useful and decorative items. When my friend recently had her shower, I opted to make her a cute basket. I think it’s so much more personal. Baby gift baskets are one of my favorite gifts to give at a baby shower. It allows me to get things they want, things they need based on my parenting experience and unique gifts no one else will get them. I absolutely agree! You can personalize them just the way you want to and make a great presentation. I like to give gift baskets to kids for baby showers. I think they can be made very personal and sentimental.